Our secure indoor boat storage facility keeps your boat safe and dry throughout the year. Additionally, we also offer trailer storage for you during the summer months. You can store your boat over the winter months or throughout the year. Competitively priced. Great location. 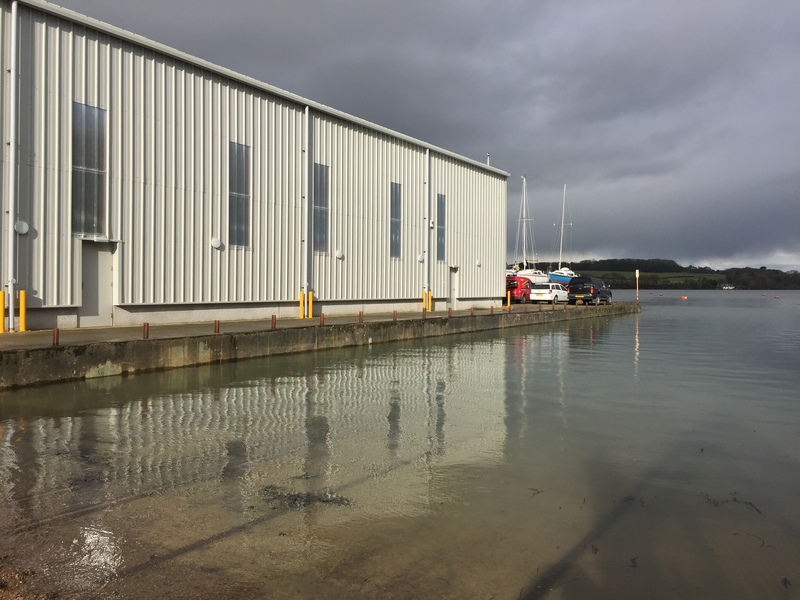 Furthermore, we are located in Port Dinorwic and have access to one of the largest slipways in North Wales. When the boating season comes to an end many boat owners take their boats out of the water. Indoor storage affords your boat protection from the winter weather elements. Indoor storage can protect your boat from wind damage, rain water damage and also potentially freezing. Of course, we would always advocate that you winterise your boat engine as this increases internal protection for your engine. MES Ltd can carry this out for you. We have limited spaces available during the winter months so it is advisable if you are looking to store your boat with us in North Wales to contact us early on. MES have been established since 1997 and provide services to both leisure and commercial boats. 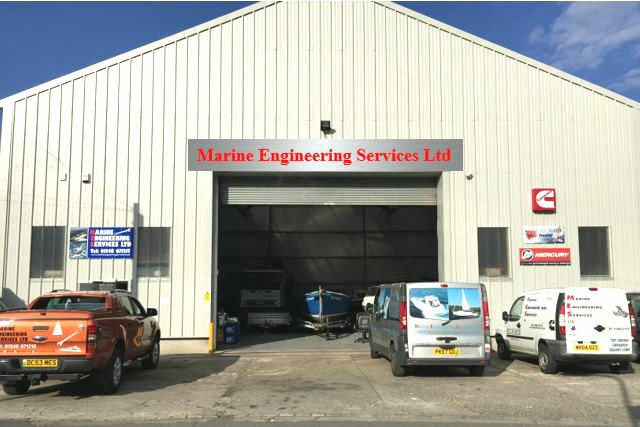 Based in Port Dinorwic, we are able to service the North Wales regions including Deganwy, Conwy, Anglesey & Pwllheli for leisure and UK wide for commercial vessels.